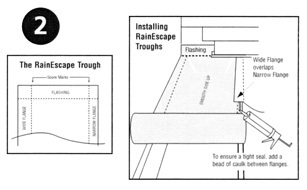 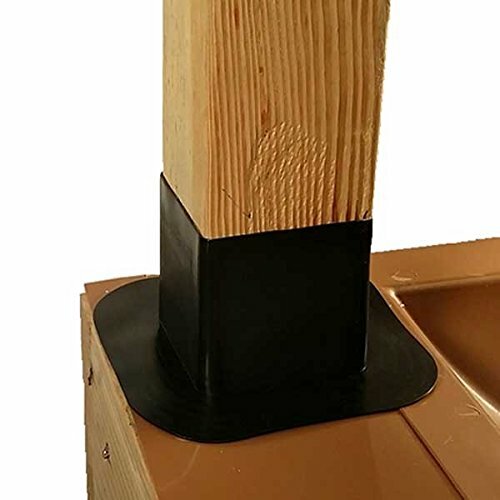 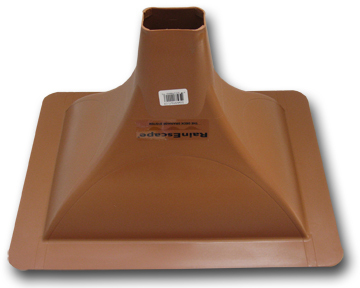 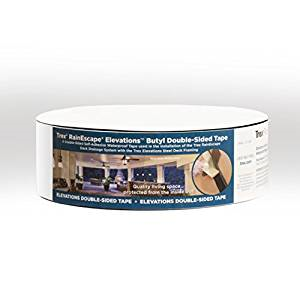 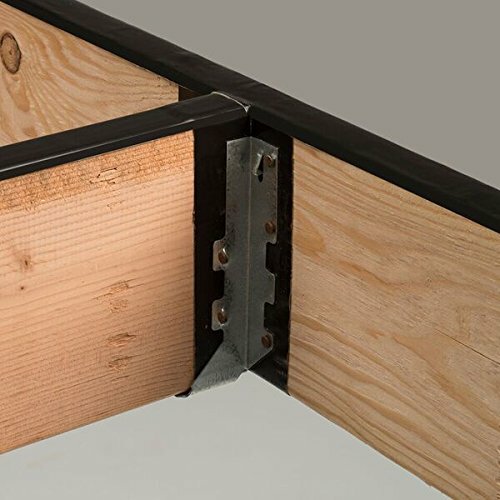 The 12' and 16' (20 ML) troughs are designed for decks with 12" or 16" joist spacing. 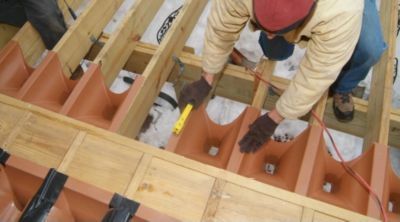 They have score marks that line up with the inside of the joist to create proper drainage. 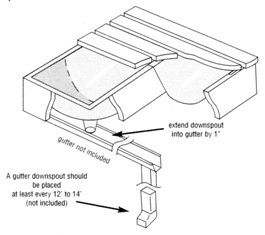 The Downspouts are placed at the end of each deck bay and are designed to fit both 12" or 16" joist spacing. 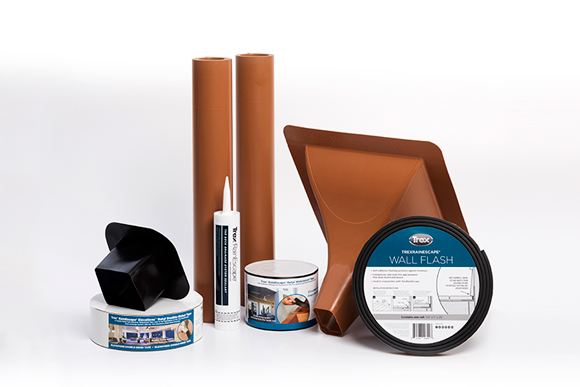 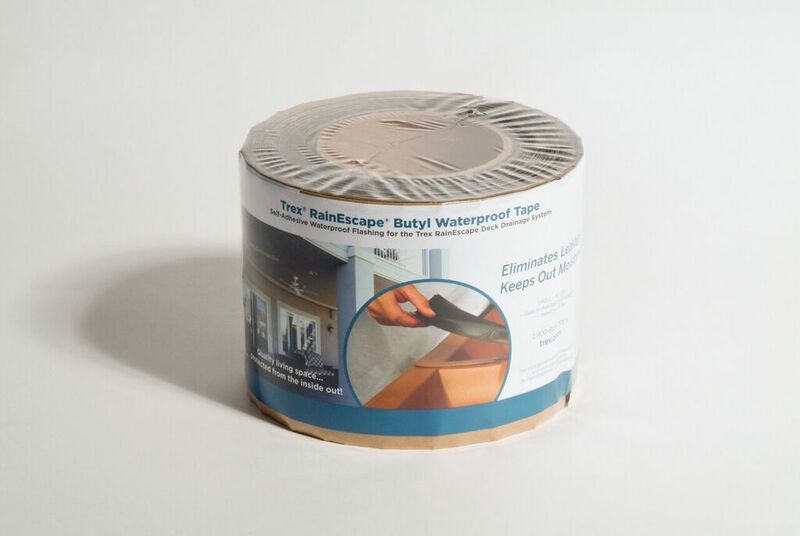 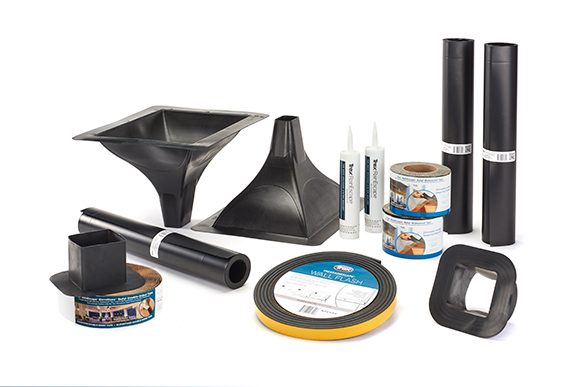 Can be used instead of Caulk to seal seams and custom cut pieces. 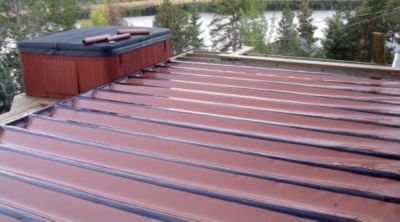 For use with Trex Elevations metal decking. 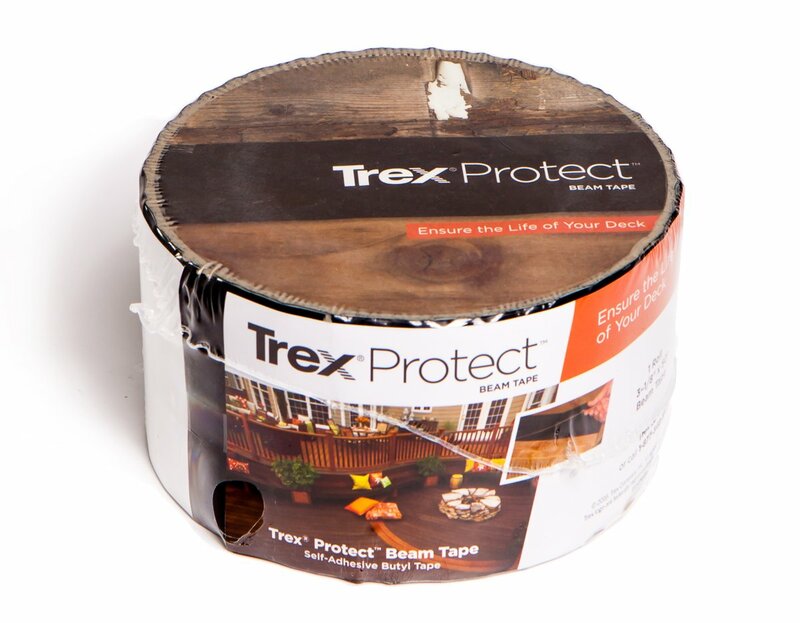 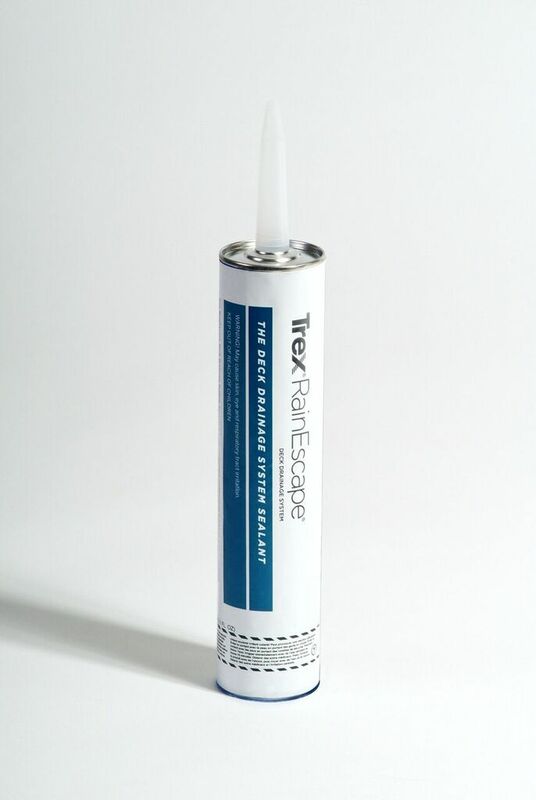 Trex Protect is a non-skid, self-adhesive deck flashing tape that is designed to shield the tops of joists, rim joists, ledger boards and beams from moisture that can lead to the development of rot and wood decay and the loosening of deck screws and fasteners. 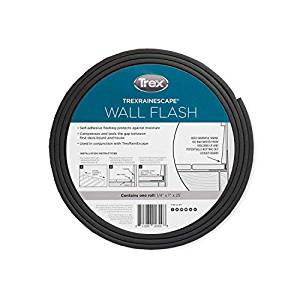 Trex Protect Joist Tape and Beam Tape have a non-skid surface making it easier and safer to walk across during construction. 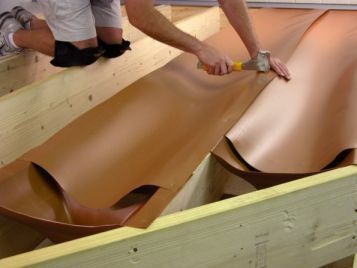 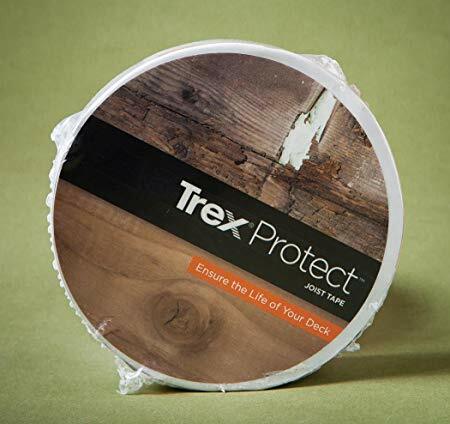 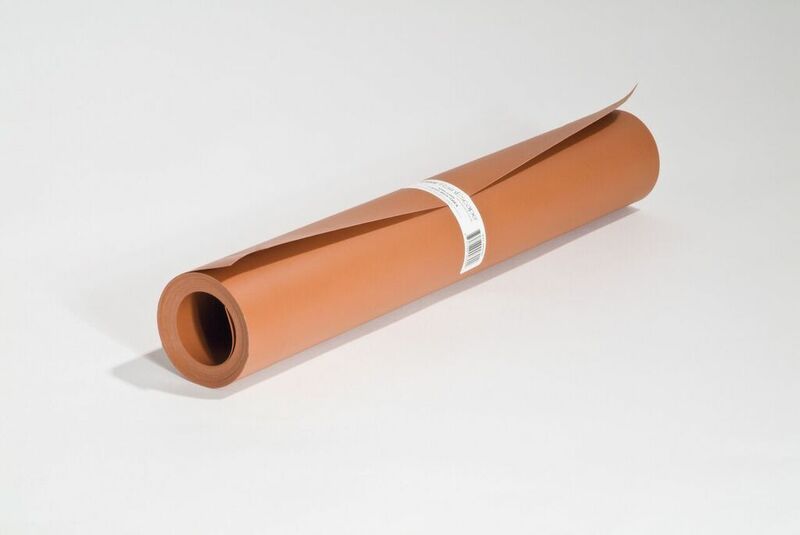 Available in two widths – 1-5/8” (4.13 cm) for joists and 3-1/8” (7.94 cm) for beams, Trex Protect is a simple and cost-effection solution to combatting the damaging effects of both Mother Nature and Father Time.